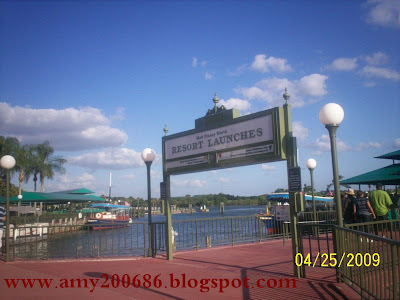 I am not done sharing my photographs taken at Magic Kingdom, Disney World at Orlando. 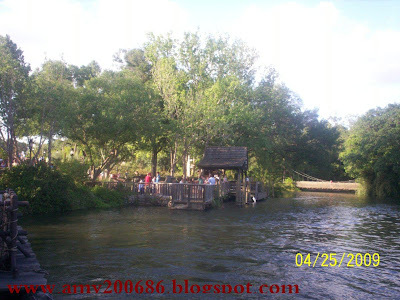 This is Tom Sawyer Island, one of the attractions located at Frontier land. To reach the island at the left, you will have to ride in a raft in less than 3 minutes. Cool Huh? This is the wee pier for Tom Sawyer. If you like hiking and explore the island, try this attraction. 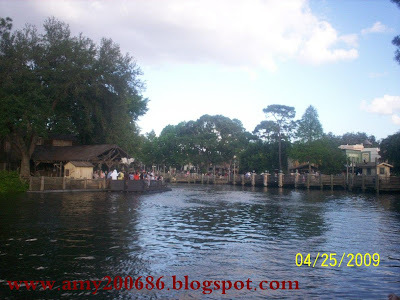 Another attraction that we tried is the Liberty Square River Boat. 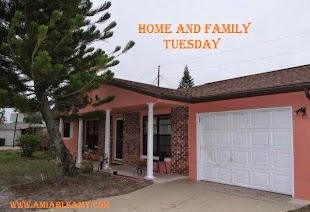 This is located at Liberty Square which The Haunted Mansion and The Hall of Presidents are located. We took this ride because we are tired of walking, funny! 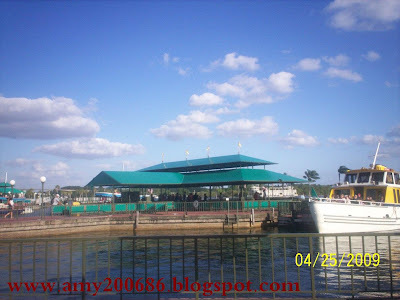 This is the pier of Liberty Square River Boat and that is the boat that tour around the river of Liberty Square. 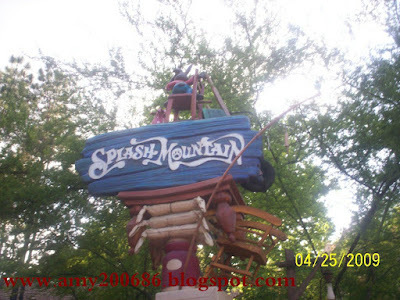 This is the Splash Mountain signage and this attraction is located at Frontier Land. If you want this ride, save your time by getting the Fast Pass.